The Eastern District Court of Appeals for Missouri recently handed proponents of photo red light ordinances a significant victory in their effort to reduce serious accidents at intersections controlled by traffic lights in a case involving the City of Creve Coeur. In the Creve Coeur case, the back of Mary Nottebrok’s vehicle and license plate were photographed by the City’s red light camera as the car entered and exited the intersection on red. She was mailed copies of the photographs and a Notice of Violation that stated her car had been “illegally present in the intersection during red light.” She lost her challenge at the trial court and appealed to the Missouri Court of Appeals for the Eastern District on the grounds that the ordinance violated her due process rights and that state law preempted the City ordinance. The due process question in the Creve Couer case focused on whether or not the City ordinance was civil in nature. The Court of Appeals noted that the fine was under $100; that municipal ordinances have historically been classified as civil in nature; that the City declared that it’s purpose was to impose a civil fine without regard to intent with no criminal penalties; that there was no disability or restraint of the individual under the ordinance; and that the City Council had declared that the ordinance was not a moving violation. In addition, the purpose of the ordinance was to improve safety, which was rationally related to the ordinance. The Court compared the ordinance to a parking violation where the owner of the vehicle is responsible for the vehicle. After determining that there was no violation of due process the Court addressed the preemption question concluding that the Creve Coeur ordinance did not constitute a moving violation because the purpose of the ordinance is clear in that the violation is based upon the presence of the vehicle in the intersection when the light is red. The ordinance does not duplicate any state moving or non-moving traffic law. The Court in the Creve Coeur case concluded that the City had authority under sections 71.010 and 305.120 to adopt the photo red light ordinance. The opinion in the Creve Coeur case notes that section 305.120 specifically authorizes municipalities to adopt additional rules of the road. In addition, the Court cites section 71.010 noting that there is no inconsistency between the city ordinance and state law so as to constitute a conflict between state law and the ordinance. 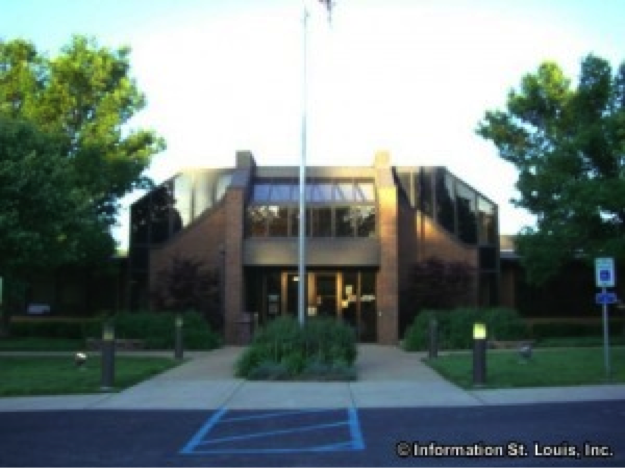 The Creve Coeur opinion should overrule an earlier opinion by Judge Neill – a St. Louis Circuit Court Judge – who held in May of 2011 that the City of St. Louis ordinance was not authorized by state law. The Creve Coeur opinion also reinforces an earlier decision by the Federal District Court in Missouri, which held that there was no violation of federal law with respect to a photo red light ordinance adopted by the City of Arnold. Despite the good news, proponents of photo red light ordinances need to recognize that challenges will continue until there is a Missouri Supreme Court decision deciding the legal issues; therefore municipalities considering the adoption of similar ordinances may want to first see if the Missouri Supreme Court hears the Creve Coeur case. 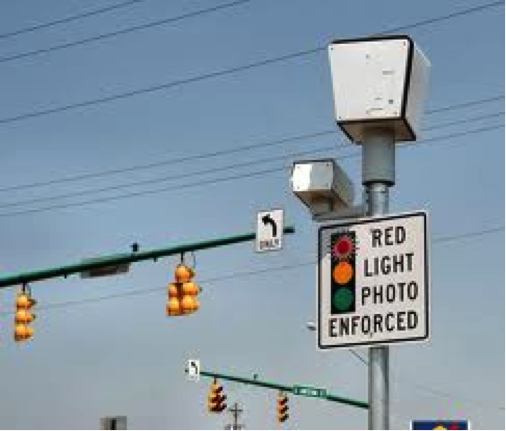 For municipalities considering a photo red light ordinance this case is also extremely useful in that it offers a detailed road map showing how to draft a photo red light ordinance. The release of a study by MoDot in 2011 showing that the use of photo red light ordinances can significantly reduce serious accidents at intersections where there are traffic lights is very useful. This study reinforces information developed by Kansas City, Springfield and others showing significant reductions in serious accidents where photo red light cameras are used. These studies show that photo red light ordinances can significantly reduce serious accidents. The reality is that without the use of photo red light cameras there is no other realistic way to reduce the number of incidents where persons run traffic lights. See my earlier Posts on photo red light ordinances on August 8, 2011 and March 29, 2011. It is important for municipalities to follow standards for the timing of traffic lights established by the International Traffic Engineers (ITE) in order to eliminate arguments that municipalities are jerry-rigging the timing to produce violations in order to enhance revenues. Proper interval timing of the lights can reduce the number of violations. This is what occurred in Springfield, when MoDot teamed up Springfield to reset the timing to conform to ITE standards. MoDot is now setting signals on state highways to conform to ITE standards. Municipalities should consider – when adopting a photo red light ordinance – the public safety factor in reducing serious accidents at intersections. In addition, they should follow ITE standards for setting the intervals between lights in order to avoid accusations that the program is just intended to enhance revenues. The decision in the Creve Coeur case should allow public officials to focus on the public safety aspects of photo red lights. Stay tuned as we continue to follow this story. This entry was posted in Law and Policy and tagged Arnold Red Light Camera Law, City of Creve Couer v. Nottebrok, Judge Neill, Kilper v. City of Arnold, Missouri Law on Red light Cameras, Photo Red Light ordinances in Missouri, reduction in Accidents from Photo Red Light Cameras, Smith vs. City of St. Louis, Stop the Red Light Cameras. Bookmark the permalink.